While digital heat transfers offer many benefits, perhaps the most important one of all is the fact that it leaves you with a beautiful, photo-quality image that is ready to be affixed to your product quickly after your order has been placed. Unlike other image transfer methods which require long cure times (such as screen printing), digital heat transfer is a dry method that allows you to begin packaging your goods as soon as the label has been attached. In addition, many other image transfer methods require costly set-up logistics (such as pad printing) which make them impractical for short runs. Digital heat transfer, on the other hand, requires zero set-up costs and is economical for runs of virtually any size. 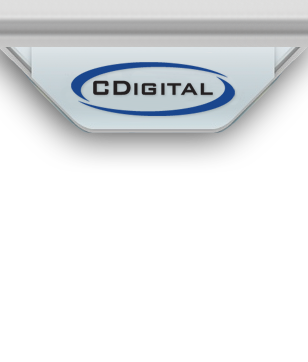 At CDigital, we are committed to providing the highest quality full-color digital printing with lightning-fast turnaround times. Since 2001, we have been perfecting our line of proprietary digital heat transfer systems which are capable of producing film that can be used on virtually any material, including wood, fabric, plastic, metal, glass, ceramic, and more. When you have a short run of product that needs to be labeled, it can be difficult to find a product decoration company that can accommodate your needs. We keep our order minimums low and because digital printing makes set-up a breeze, we can handle orders of just about any size. 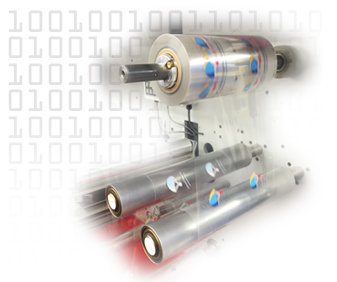 In addition, because digital heat transfer allows you to input variable data, you can make the most of your run by printing multiple different images at once. We can even individualize each image in your run with unique information such as barcodes or QR codes. When you are ready to decorate your product, you are probably working on a strict timetable. When you need an image transfer solution that won’t require long cure times or excessive production time, digital heat transfers are the best and only choice. Because the process is entirely digital, we can process your order efficiently and get your film in the mail quickly. We have the ability to house your artwork – including variable data - on our server, to make ordering and processing a breeze, and in certain situations, we can even bypass processing completely by working directly with your art department. We will work closely with you to ensure that your budget and timeline are adhered to so that your product decoration expectations are always exceeded.